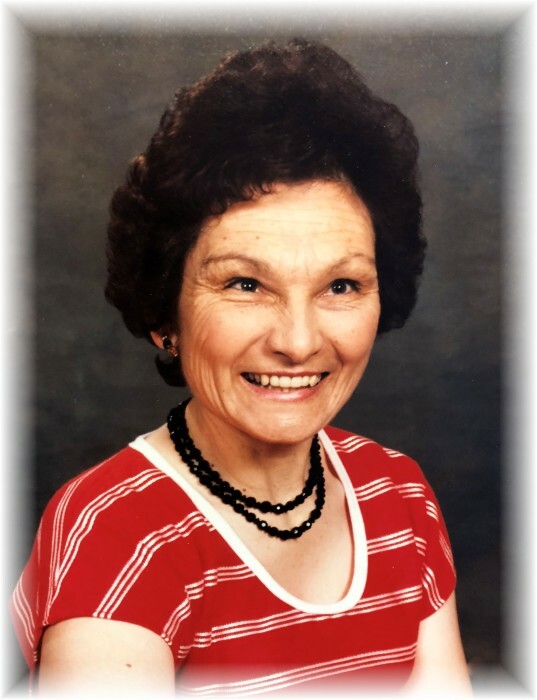 Evelyn Koroluk passed away at the age of 78 years on September 26, 2018 at the Kamsack and District Nursing Home. As per keeping with Evelyn's wishes a private funeral service and interment was held. Evelyn Jane Marie Koroluk was born in the Stornoway District on July 5, 1940 to William and Alice Koroluk. She attended Doyle School and completed her grade 9 at Kamsack Comprehensive Institute. Although health issues plagued her all her life she was able to accomplish many goals. She moved to Saskatoon and attended S.I.A.S.T. to receive her certificate in nursing as a Licensed Practical Nurse (LPN). She completed her practicum in Swift Current and then moved to Estevan to work at the Estevan St. Joseph's Hospital. When her eyesight began to fail Evelyn moved to Saskatoon and was registered with the CNIB. She was encouraged to work on her interests which included bowling, for which she received trophies and "ladies highest score", and weaving baskets, trays, hampers and doll bassinets. Evelyn also taught herself to play the organ and would entertain the family at many get togethers. Evelyn loved nature, fishing and animals. She was able to do some travelling in western Canada and had many good memories of that. Evelyn made a few more moves before coming back to Kamsack to live at The Eaglestone Lodge and then Kamsack and District Nursing Home. While living at the Eaglestone Lodge Evelyn was encouraged to write a poem and submit it in a competition. We were all very proud that her poem was published. She was predeceased by her parents William (Bill) and Alice (nee Todosichuk) Koroluk. Evelyn is survived by three sisters and two brothers. Left to cherish Evelyn's memory are Edna Krasnikoff, Angie (David) Martin, Dennis (Corinne) Koroluk, Ken (Lillian) Koroluk and Cheryl (Vern) Exner. Also left to mourn are numerous nieces and nephews.